“Weather” we like it or not (pun intended), autumn is quickly approaching. Crunchy leaves, brisk temps, pumpkins, cozy fashions, and all things fall are here to stay. You might be ready, but is your closet? Here’s a quick checklist of Fall 2014 wardrobe essentials. 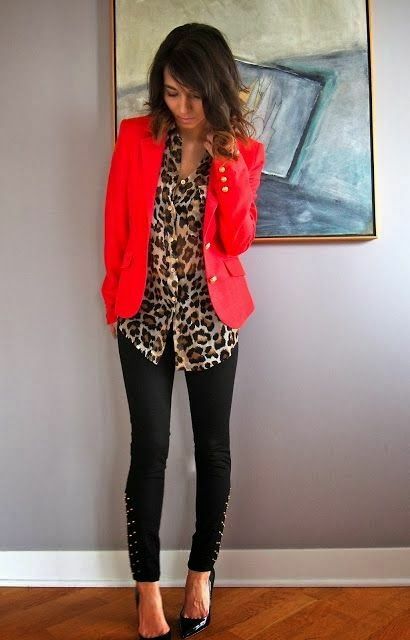 Shoes, jackets, pants, scarves–anything adorning this vivacious print will be a big hit this season. If an oversized leopard sweater seems too overwhelming, try incorporating the pattern in a smaller way, like through shoes or a crossover bag. Luckily, plaid doesn’t usually come in anything that’s not luxuriously comfortable. 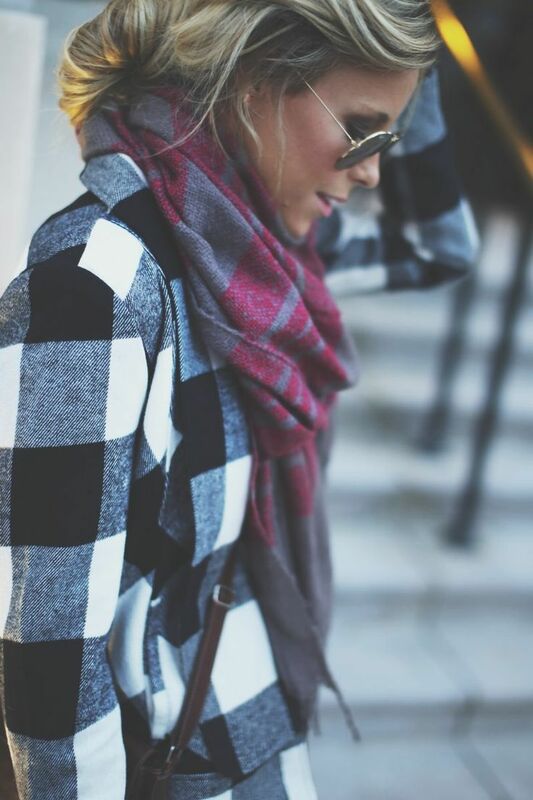 As a staple fall trend, pile on the flannels, coats, and scarves! Bonus: this pattern can work with a variety of fits, from slim and tailored to boyfriend chic. At last…the any-size, any-shape, any-color trend that offers so much flexibility–you might even score some great pieces on the men’s rack! For dressier occasions, err on the more-fitted side, and pair with polished pants or skirt. 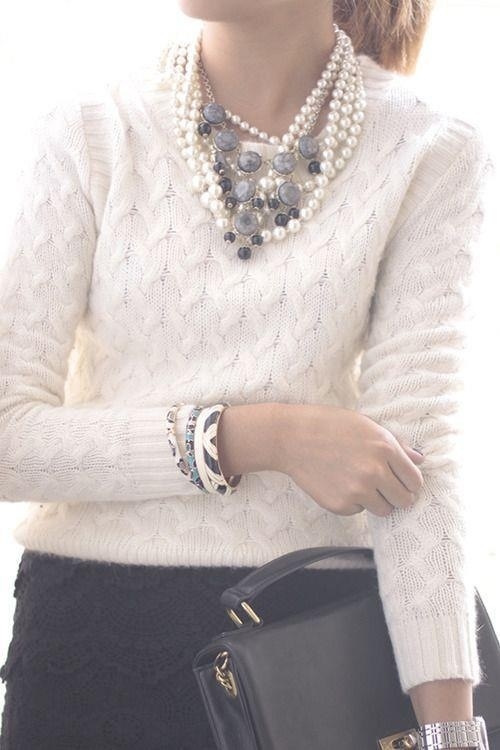 This statement color offers a variety of hues, allowing wearer’s to be as bright or as neutral as they’d like. Like the leopard print trend, this color can be used for larger garments–like pants or a dress–or peek through via heels, bag, or jewelry. What’s more warm and comforting than getting wrapped up in a robe or towel to eliminate that post-shower chill? This cool trend for 2014, the wrap coat, has the same effect. The adjustable waist tie offers a custom fit, and makes an otherwise dressy coat a bit more casual. Matching tops and bottoms is a trend that started this summer is carrying over to the colder months. If one uniform pattern feels too overwhelming, try adding a sweater or jean jacket over the top to offer a little more variety. Don’t forget–as you’re dusting off storage boxes from last year and getting your closet into shape for fall, Mulberrys offers several services to get your garments–sweaters, coats, even blankets–all ready to go for the season. Visit us today at one of our six locations: St. Louis Park, Minneapolis, Edina, Grand Ave., Eagan, and Ridgedale! Have a great weekend!